Retargeting is the holy grail of digital marketing. It’s the solution to shopping cart abandonment. It’s the end of wasted Adwords revenue. It’s the panacea for everything that ails you. It’s awesome. Except when it isn’t. Before I launch into what comes next, I want to make it clear that I am a fan of retargeting/remarketing. I use it. I recommend it. I think it rocks. Whether you’re trying to sell a pair of shoes or marketing a SaaS, retargeting has major advantages. It works on social media, general web browsing, and even across devices. Remarketing is a smart technique with a ton of advantages. But is there a dark side to retargeting? The short answer is yes. Let me explain. Many marketers leap into retargeting because they assume that it would somehow reduce their overall advertising costs. For a long time, PPC experts have been strategizing the means and methods for reducing adspend. The high cost of Adwords and the meteoric bidding levels for ultra-competitive terms have sabotaged some marketing budgets. Based on the promises of many retargeting services, it seemed the obvious solution. In reality, however, the way to reduce spending is to make a decision and stick to it. While retargeting may have a higher ad ROI, it doesn’t necessarily follow that you’re going to spend less on it. Sounds awesome, right? Well it is. But you are ultimately in charge of your retargeting costs. If you let things get out of hand, you can end up spending just as much if not more, and you may have diminishing returns on investment. Don’t allow your excitement over retargeting to blind you to its real cost. When it comes right down to it, what does your customer think of retargeting? This is a significant issue, because ultimately, retargeting is about them (not you). Take a look at the data. 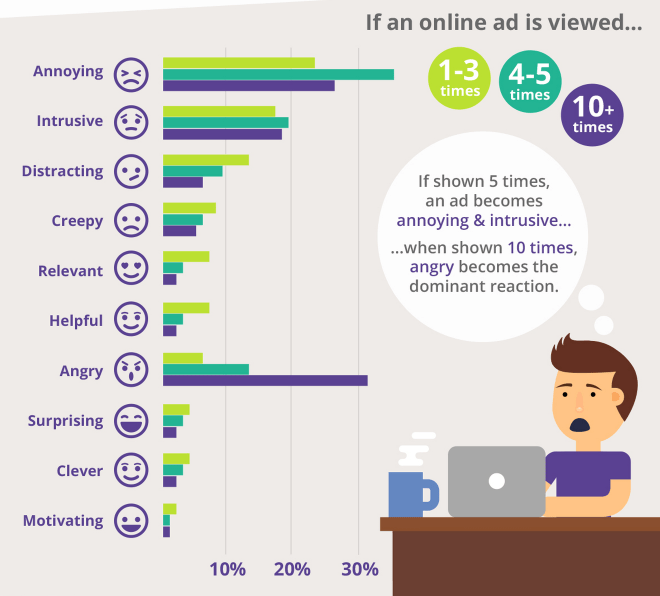 InSkin Media’s consumer survey found that the two main responses to a retargeted ad were annoyance and anger. Based on the data, the more frequently an ad is displayed, the more aggravating it can be. By the tenth time someone sees an ad, they get the message. More impressions aren’t going to compel them. You’ve driven them off a cliff. It’s too late. What do these emotions mean for sales? Again, let’s look at the data. The news isn’t great. 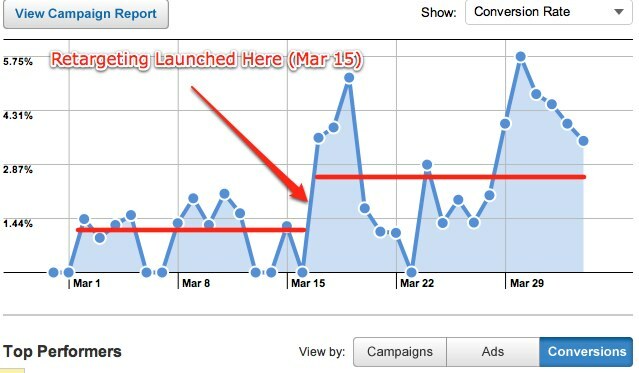 If you are retargeting, it’s probably not a good idea to increase the number of impressions. The higher your frequency, the greater the likelihood of ticking someone off. The chance at gaining 10% is nice. But what about the remainder of your potential customers? Are you gaining a few at the expense of alienating a majority? Rather than risk it, it’s best to err on the side of fewer impressions and happier potential customers. 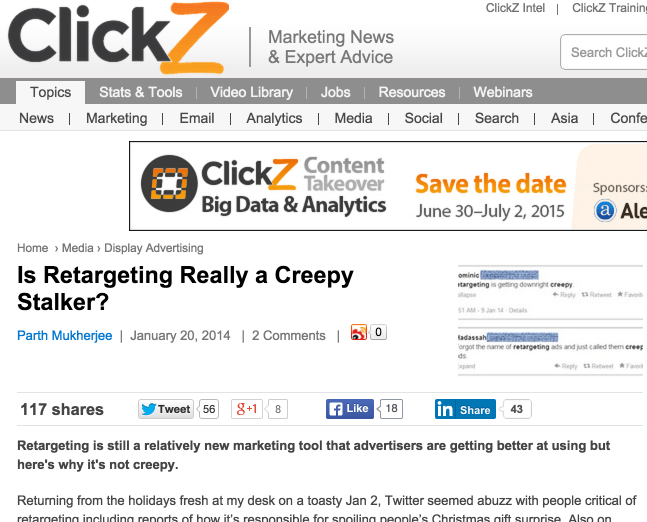 One of the most common complaints about retargeting is that it’s “creepy.” This is why ClickZ had to try to explain away the creepy sentiment surrounding retargeting. Retargeting may not be creepy in actuality, but that won’t keep customers from thinking it’s creepy. Saying it ain’t so won’t change the fact that they think it’s so. In a New York Times article on retargeting, reporters quoted Julie Matlin who was innocently looking for shoes. 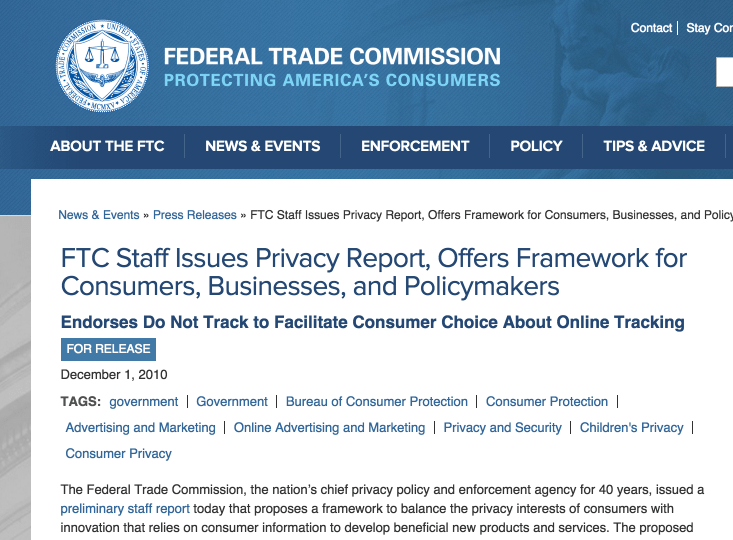 The creepy sensation has been enough to increase the interest in Do Not Track laws rolled out by the FTC. It’s ironic. One of the most fundamental of all marketing principles can be so easily overlooked in the frenzied rush towards retargeting. 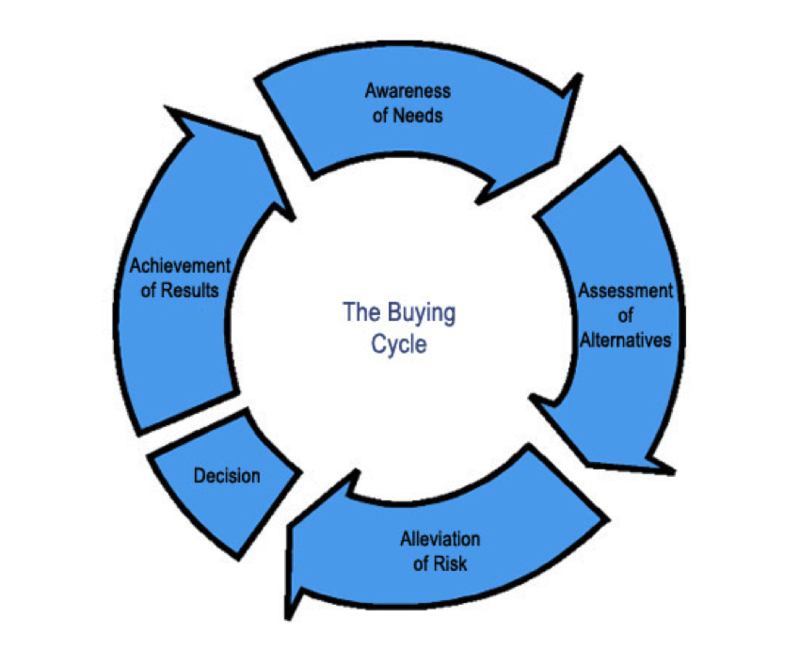 I’m talking about the marketing buy cycle — the concept that customers go through a cyclical process that prepares them to buy. 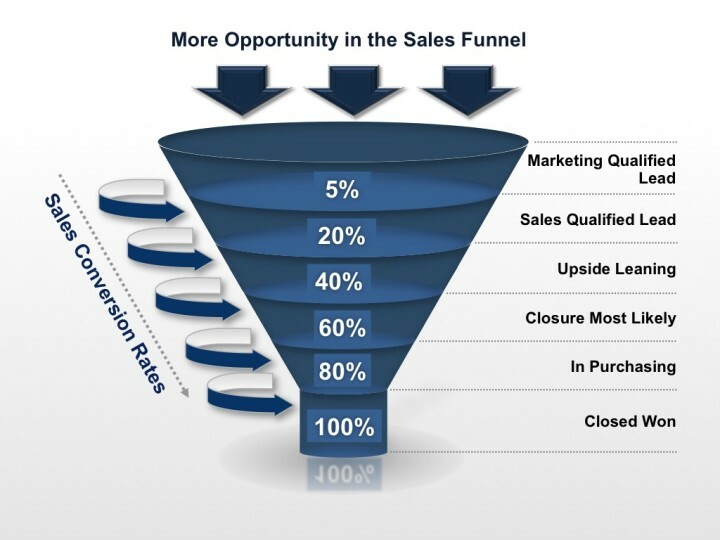 It’s similar to the sales funnel, in that the process begins with more customers, and ends up with the converting few. Retargeting is intended to capture more of those consumers as they proceed through the funnel. If you’re not careful, however, you can actually damage conversion rates by ignoring the buy cycle. The customer may simply not be ready to buy. They’re no longer leaning towards your alternative. They’ve chosen a competitor. Maybe they already bought the product from a competitor. If you keep your retargeting window open for a long time, you increase the likelihood that you are retargeting a customer who is no longer in the right spot of the buy cycle. Retargeting can cause you to abdicate control. One of the major benefits of retargeting is that it allows a more hands-off approach to marketing. Managed platforms are ideal for retargeting newcomers who are unlikely to roll up their sleeves and dig into the minutia of managing a retargeting campaign. Managed platform providers will help you run your retargeting campaigns based on the target metrics and settings you specify. These platforms offer account managers and automated optimization tools that help build and tweak campaigns to maximize performance. Yet this perceived advantage can quickly become a disadvantage. Being hands-off of any marketing effort is risky, to say the least. At worst, it can turn into a sales-killing, prospect-aggravating, brand-ruining fiasco. I have a very simple recommendation if you’re considering pulling letting your retargeting machine roll along on its own: Don’t do it. It’s not just about losing control. It’s more about losing all awareness. If there’s one thing that marketers need, it’s a keen understanding of their data and the effectiveness of their marketing initiatives. What’s successful and what’s not. Who’s converting on what? Which method has the higher ROI? Which version is adequately reaching our target audience? Setting up your retargeting, and letting it purr along without your oversight is a risk too great to take. In the section above, I referenced data — the marketer’s best friend. Any retargeting platform you use will give you plenty of data. You’ll feel like you are awash in a sea of data. But is it the right kind of data? Keep in mind that retargeters show you the kind of data that they want you to see. It is in their best interest to compel you to continue purchasing retargeting services and impressions. Thus, their carefully curated metric presentation can blind you to some of the not-so-pleasant trends in remarketing. Marketers run risk of overlooking the small customizations and refinements that retargeting requires. Are you presenting multiple impressions on a single page? Are your prospects seeing ads long after their original visit? Beyond the metric-driven insights, it’s critical to stay aware of the non-data information. Every impression is either enhancing or tarnishing your brand. If your retargeting is ruining your brand’s reputation, the marginal uptick in impressions may actually be a net loss if you take the longview. While retargeting can create a lift in direct response metrics, what is the long impact on branding from being relentlessly stalked like this? It’s a question that smart brands are considering carefully. Am I saying that you should stop retargeting? Absolutely not. Retargeting is the modern wave of marketing, and we ought not neglect anything simply because of some attendant risks. We don’t give up on something just because it has risks. There is risk in doing business. There is risk in life. The pathway to success is paved with bricks of risk. What we must do is be aware of the risks in retargeting. It’s not the holy grail that some marketers claim it is. It’s powerful. It’s effective. But it does have a dark side. Know this dark side, and you’ll be able to use retargeting with maximum effectiveness. Have you seen any pitfalls with retargeting?